Nutrition and Dietetics is one of the fastest growing industries. Hospitals, clinics, schools, senior living centers, wellness programs, community and public health centers, universities, and the hospitality industry are always in need of trained food service professionals. 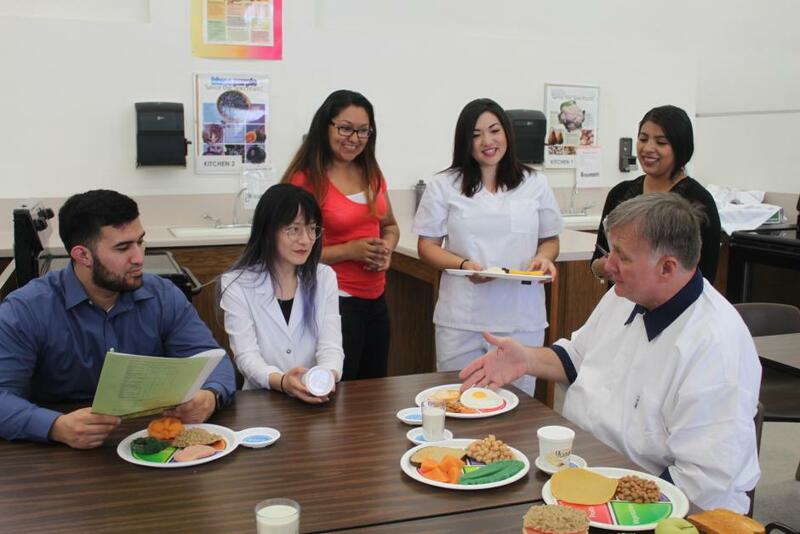 LBCC’s Nutrition and Dietetic programs prepare students for entry-level jobs in two years or less. Students earn state recognized certification and receive hands-on training in local healthcare facilities. Provides the healthcare institution with culturally-diverse nutrition and dietetic practitioners who have excellent training, ethics, and professionalism. Supports the lifelong academic and professional success of every student, regardless of race, national origin or economic status. Contributes to the development of the student competency to provide nutritional care services in food-service management and clinical nutrition care. Contributes to institutional success by preparing students to complete their training and find employment successfully, and to be responsive to community needs and become active leaders and mentors in the field of nutrition and dietetics. 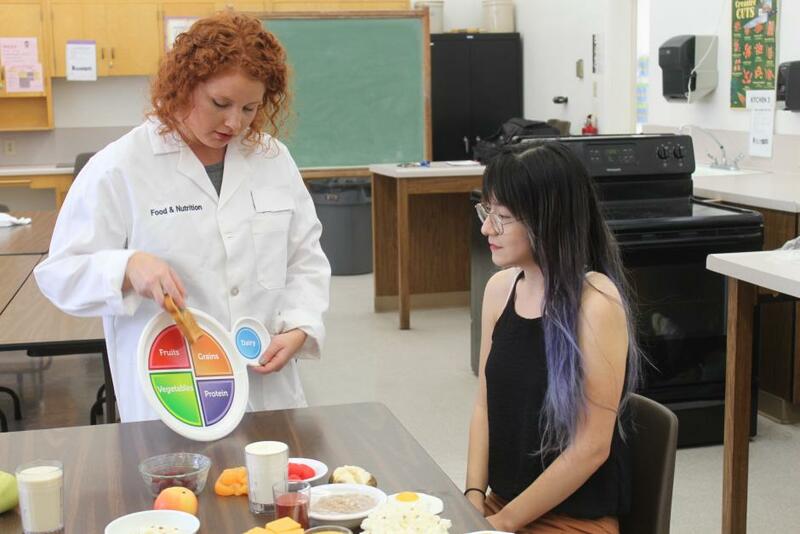 Explore the degrees and certificates offered by Nutrition & Dietetics Program. Graduates of LBCC’s AA degree in DSS are eligible for the CDM,CFPP certification exam. 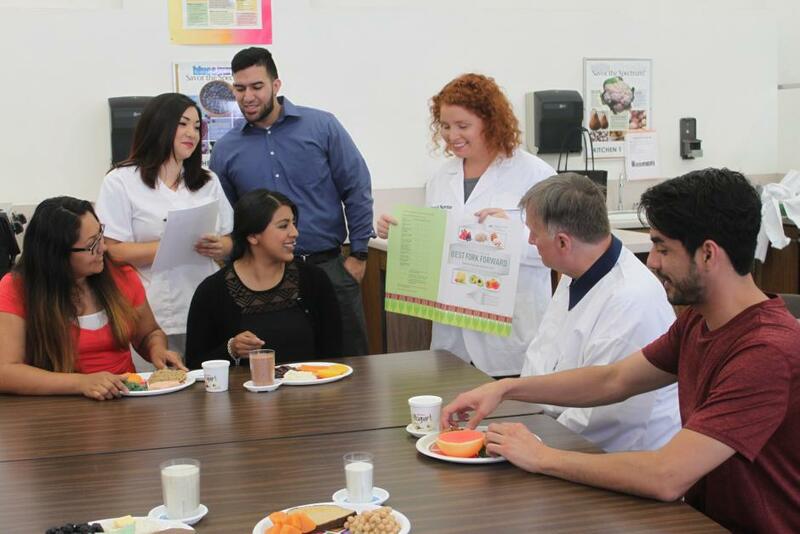 Guaduates of LBCC’S NA Program will have met the Pathway II requiremets for eligibility for the Certified Dietary Manager (CDM), Certified Food Protection Professional (CFPP) credentialing exam offered by te Dietary Manager Association. Federal and State regulations recognize the CDM credential as one of the qualifications necessary to be a director of foodservice in the healthcare facility. Guaranteed admission into a CSU school with a similar major. Priority consideration when applying to impacted majors and/or campuses. Synthesize the theory and principles of clinical nutrition care. Manage a Healthcare kitchen to industry standards. Develop and conduct a nutrition presentation within a community agency. Plan Code: 1320 – This program prepares students for employment as entry-level foodservice manager in a variety of health care settings. A Dietary Service Supervisor (DSS) is certified to direct foodservice operations in health care facilities. The 30 units certificate program may be completed in two full-time semesters, which includes 150-hour of clinical field experiences/internship. The Associate’s Degree Program in Dietary Service Supervisor require additional major and general education courses. Plan Code: 1321 – A Nutrition Assistant serves a nutrition counselor or manage, able to work in a variety of facilities such as hospitals, clinics, child and senior programs, health clubs, as well as foodservice management. This two-year program consists of the DSS requirements, plus an additional 11 units and general education courses. Students must also complete a 300-hour clinical field experiences/internship. Plan Code: 3320 – The Dietetic Service Supervisor is the food service director of a health care facility, is a member of the dietetic team, functioning under the supervision of a Registered Dietitian or administrator. This program is the state approved program meeting federal Omnibus Budget Reconciliation Act (OBRA) and Title 22 requirements of the California State Department of Public Health and Certification Regulation for food service supervisors in general acute care hospitals, acute psychiatric hospitals, skilled nursing facilities, rehabilitation and convalescent hospitals, and intermediate care facilities. Completers are also employed as supervisors in community nutrition agencies, school lunch, elder nutrition and child nutrition programs. Upon successful completion of the program, the student is eligible to apply for a Certificate of Achievement in Dietetic Service Supervisor. Plan Code: 4321 – This program prepares students for employment as entry-level formula room technician in children hospitals. A formula Room Technician is responsible for the safe and effective operation of equipment needed to prepare infant formula and maintain sanitation in the preparation room. do you offer the CDM certification program? We are in the process of updating our DSS program to CDM. Currently, under the pathway II, the graduate of lbcc’s NA program and AA degree in DSS program are elibible for the CDM, certification exam. For more information please see the nutrition and dietetics program brochures. Depending on the number of units you take and whether you are a full-time or part-time student, completing a certificate program can take as little as one semester and completing an associate degree program can take about two years. 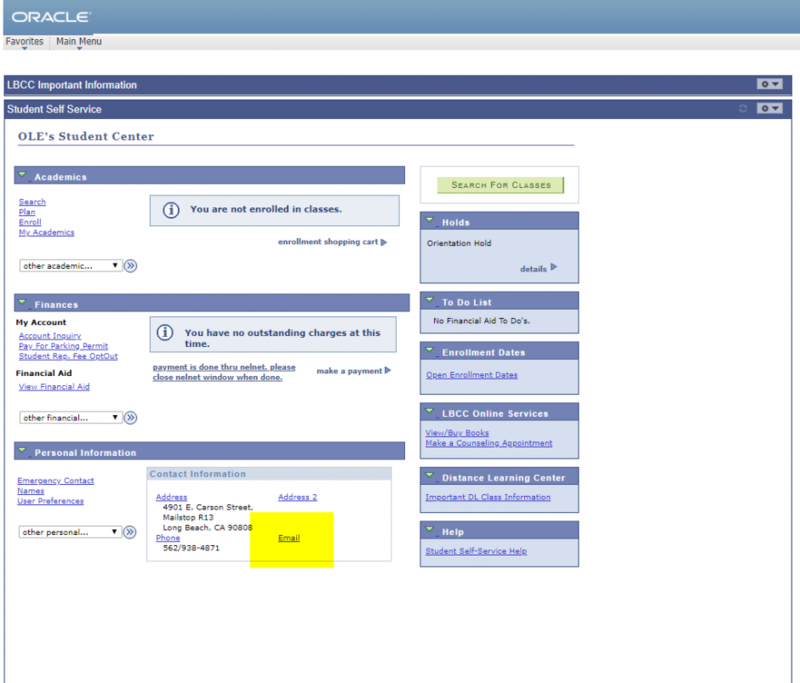 Which course are transferable to UC or CSU? Visit Career Coach for more information.